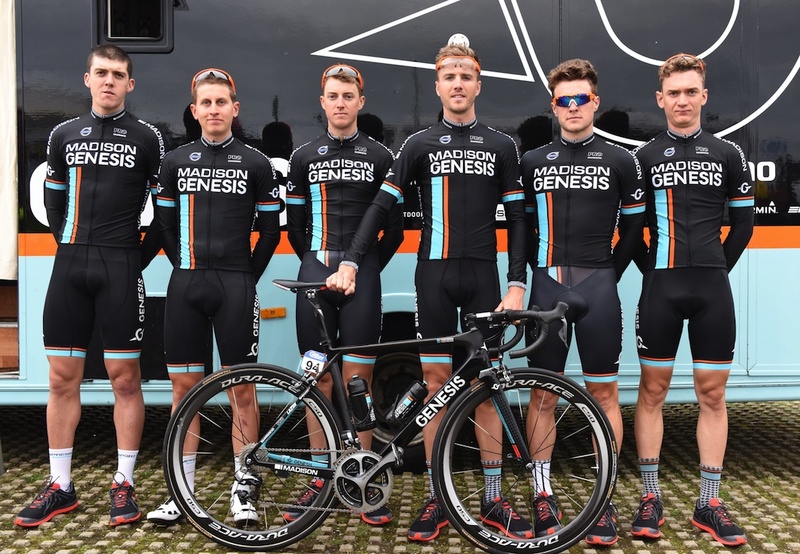 Stage one of the Tour of Britain saw Madison-Genesis astride the Genesis Zero, the latest carbon road frame from the British brand. In fact, Tom Stewart made it into the main break using his new steed. Don’t feel bad if you are an avid fan of domestic road racing but didn’t spot it, the frame is visually identical to the previous model. The main difference to last year’s Genesis Zero frame is the use of a higher grade 30/40-ton high-modulus uni-directional. This is said to save around 120g from last year’s model bringing a medium sized frame to below a kilogram. 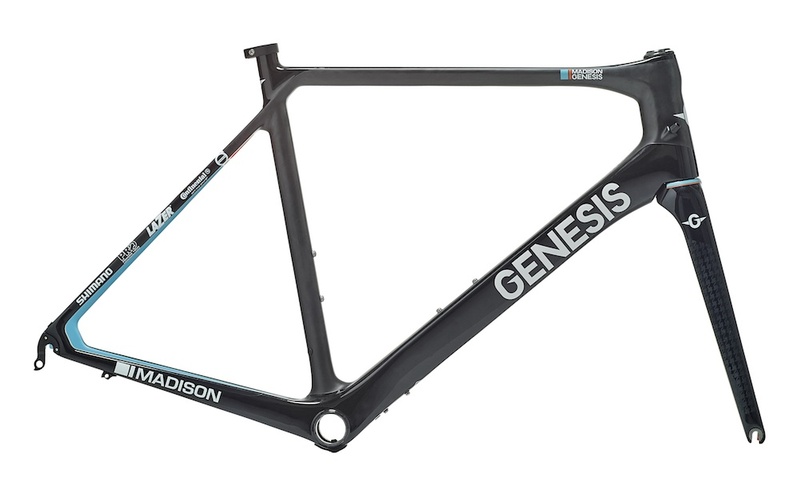 Genesis claims that despite the drop in weight the frame continues to be robust and durable. What goes faster uphill: aero road bike or a lightweight bike? Although the frame looks the same as its predecessor the new fork is quite different. The fork is slimmer and the legs are tapered with a truncated aero profile which all combine to further reduce the bike’s weight by 90g. Also, the new fork retains the 2014 crown profile meaning you could fit the new fork to the old frame. The whole range is said to offer the same frame quality, therefore the entry level Genesis Zero models should be the same spec as the team edition. The Madison-Genesis team will complete the new Genesis Zero Z.i bike with Shimano’s flagship Dura-Ace Di2 groupset and PRO finishing kit. This will include saddles, handlebars, stems and Di2 compatible seat posts. If you like the look of the new Zero you’ll be pleased to know the range consists of three complete bikes and two framesets. The three complete bike options are: the Zero Z.1 at £1,799.99, the Zero Z.2 at £2,099.99 and the top-of-the-range Zero Z.i at £2,999.99. If you want to look like one of Roger Hammond’s riders the Zero framesets will be available in Madison-Genesis team replica colours (or raw carbon/black) for £1,099.99. For more information contact Madison.